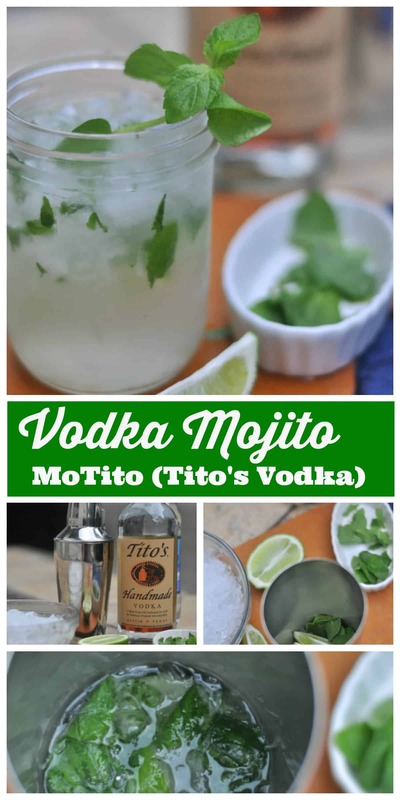 This MoTito recipe is a mojito made with Tito’s Vodka. It’s a simple cocktail made with lime, simple syrup, mint, and club soda. It is my favorite summer drink and perfect for soaking up summer on the patio or in the pool! Summer is in full swing and I’m ready for relaxing on the patio, pool, or in the lake! May was a busy month for our family. 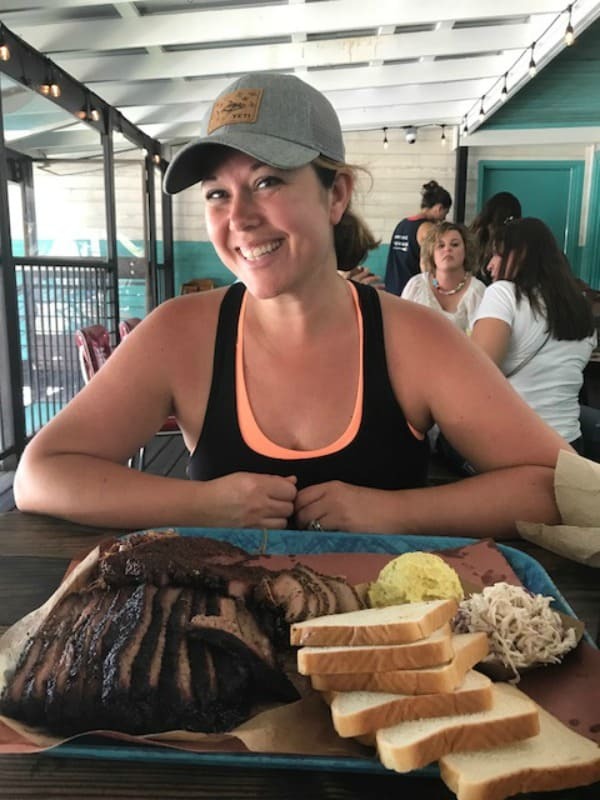 Wrapping up a busy work season, a new job for me, end of the school year for my kids, and a special trip just for my husband and I down to Texas. A vacation by ourselves was in order. 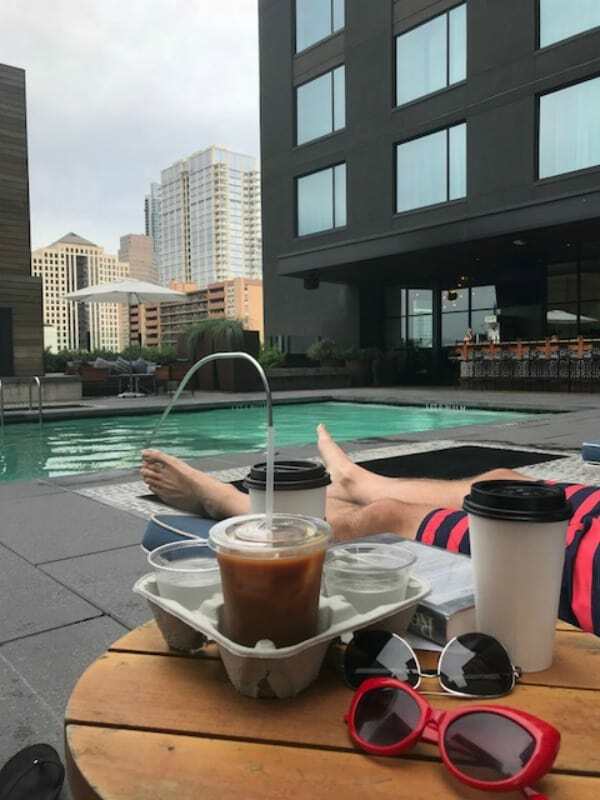 We took a trip down to Houston for a family member’s high school graduation and then rented a car and stayed a few nights in Austin, Texas. 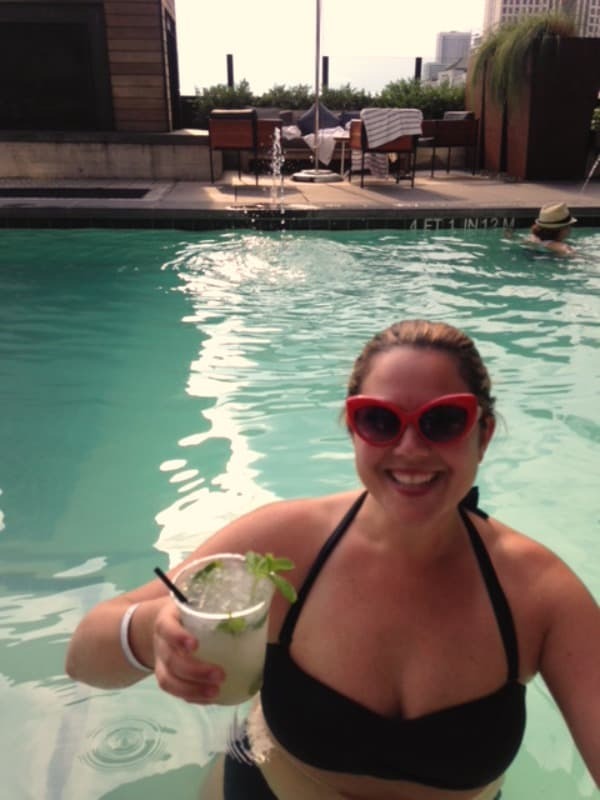 My husband’s aunt in Houston got me started on Tito’s vodka (made in Austin) so when we arrived at our hotel, the first pool drink I ordered was a MoTito mojito made with Tito’s vodka. Maybe it was my need to decompress, maybe it was the hot sun, or the tasty drink, but I was so happy! Seriously, can my smile be any bigger?!? The few nights away were exactly what we needed. 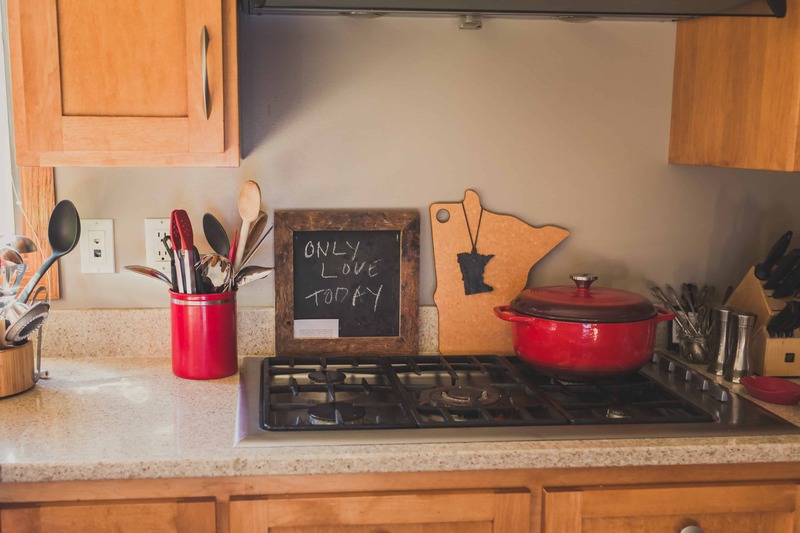 We stayed at the Hotel Van Zandt right in Austin. We loved everything about this hotel from their excellent service to their nightly manager’s reception featuring homemade margaritas. We honestly logged so many hours at the pool. Drinking coffee and reading our books and then chilling out with MoTitos in the afternoon. I’m still dreaming about it. We did eventually leave the pool area! One of the days we got up and stood in line for three hours to try Franklin’s BBQ. 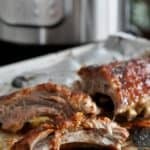 Specifically, their Brisket. Was it worth it? Absolutely. I’d stand in that line again in a heartbeat. Now that I’m home, I had to figure out how to make that MoTito at home so I can sit in my kids’ inflatable pool and pretend I’m back on vacation. 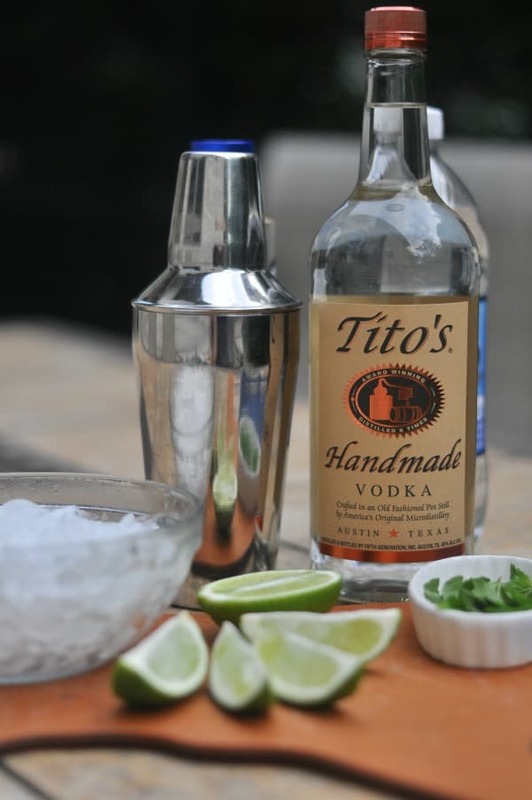 And guess what, you can buy Tito’s vodka in Minnesota! You’ll need a cocktail shaker for this recipe. 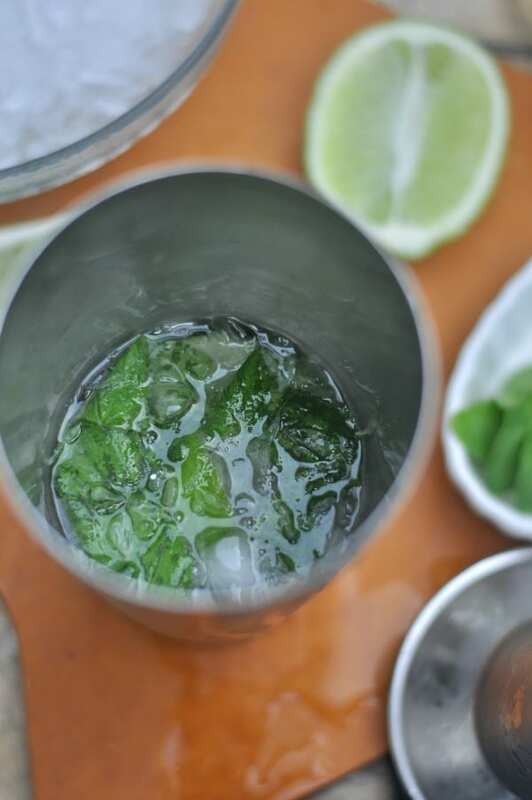 Start with the lime and mint. My husband says I’m such a nerd because I always measure my cocktail ingredients. 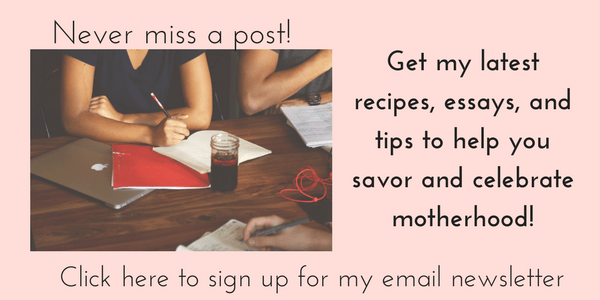 Hello, I’m a recipe developer. Anyhow, I like to be precise. And I highly recommend these OXO stackable liquid measuring cups because they do help make the perfect cocktail and other things too. Mash up the lime, mint, simple syrup, and vodka. This recipe calls for simple syrup. You can totally make homemade simple syrup. It is just sugar and water, heated on the stove until dissolved. I was looking for an easy way out so I bought some. You can find it in the juices, mixers, and grenadine area of your liquor store. Once you get everything mashed, add ice and shake. Then pour into a glass or capri sun pouch and add club soda. Top with more ice if you want! This recipe makes one drink but you can double the recipe or make a big batch for a pitcher. 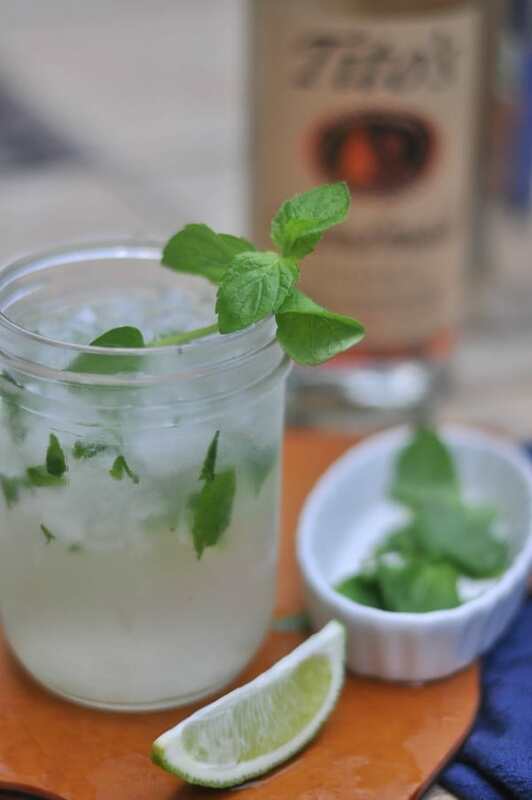 Fresh mint and limes are important for the fresh mojito flavor of this recipe. 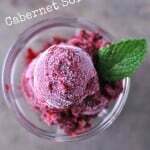 I like using crushed ice for the recipe. 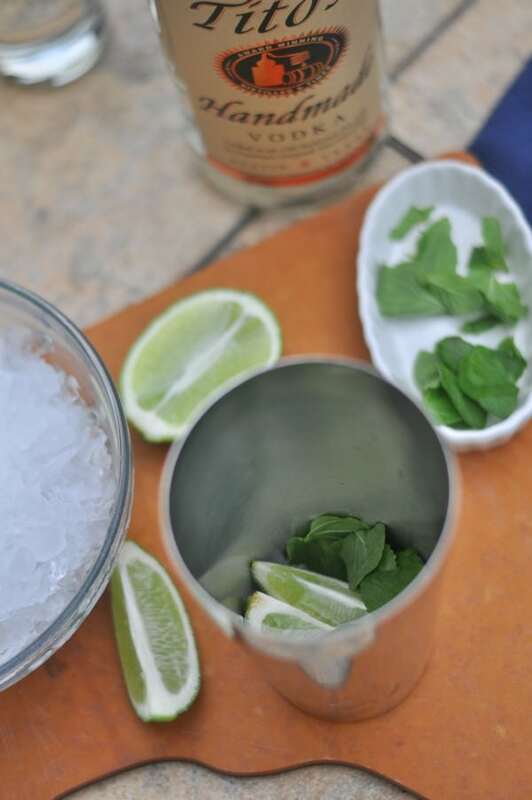 Buy extra fresh mint to use as a garnish. 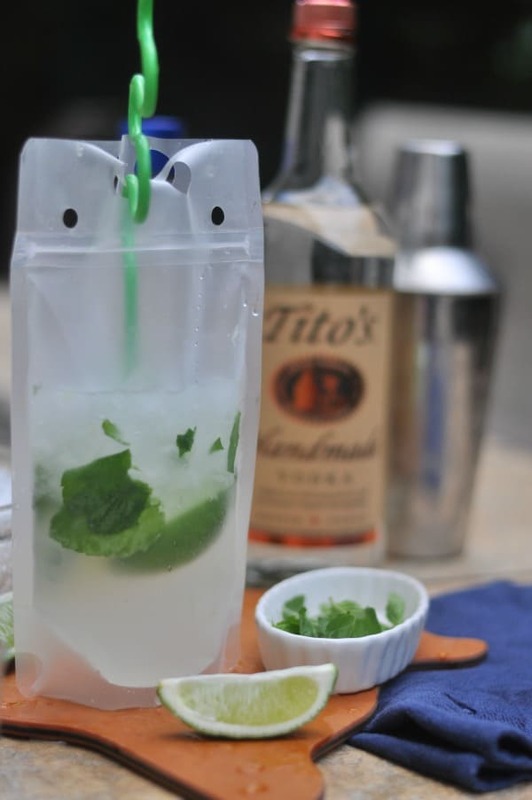 If making the Adult Capri Suns, add ice when guests arrive so the drinks don’t get too watery. 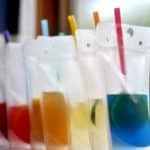 Adult Capri Sun pouches You can order the pouches on Amazon super quick and start making this drink portable! These pouches are reusable and great for bringing to the beach or a pool party. 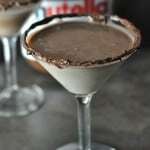 Check out my other Adult Capri Sun recipes here. OXO Stackable Liquid Measuring Cups These are my favorite liquid measuring cups and great for measuring liquor for cocktails. Cocktail Shaker Kit You need a shaker to make all the best cocktails like my Rhubarb Cosmo or my Nutella Martini. This one even comes with a muddle utensil, perfect for these MoTitos! 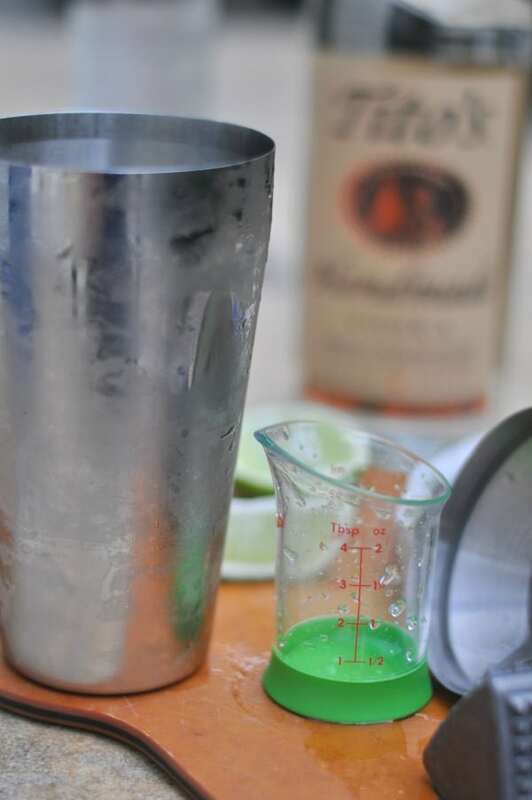 In a cocktail shaker, combine limes, simple syrup, mint, and vodka. Muddle the ingredients. Add ice and shake. 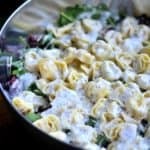 Add to a glass or drink pouch and club soda and additional ice if desired. This entry was posted in Drinks and tagged cocktails, inspiration, lime, mint, mojito, summer, trip, vacation, Vodka by Alice Seuffert. Bookmark the permalink. Saw you on TCL today and you were awesome as always. Looked on the website for the canned wines. Which wines were the lo cal? I think you said they were 110 cals? Thanks, Jan! The Third Street Brewing Hula drinks are 110 calories. Enjoy!